Ultimate hygiene and fresh breath whilst on the move. May help to eliminate harmful bacteria. A summary of a study published in Swed Dent J. 2006, 30 (2) :55-60 where it was concluded that the Lactobacillus reuteri was effective in reducing both gingivitis and plaque in patients with moderate to severe gingivitis. Lactobacillus reuteri: This is an innovative probiotic that restores the mouths natural flora and the sensitivity symptoms that can occur. 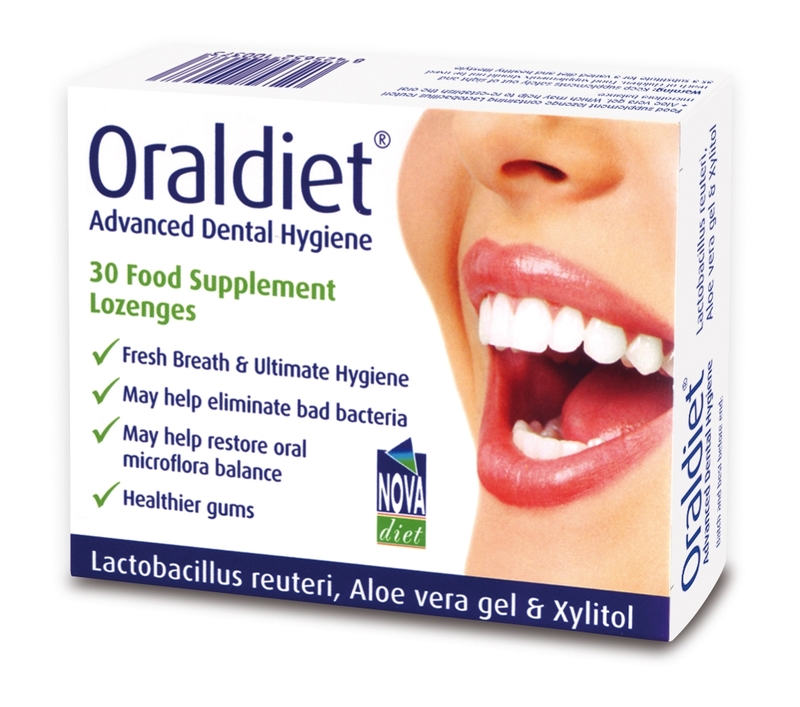 Lactobacillus reuteri also helps to fight against the bacteria that can cause bad breath. Aloe Vera gel: Aloe Vera is a natural source of vitamins which has a great impact on intestinal flora. Aloe Vera is rich in enzymes that work in synergy with vitamins and minerals to stimulate the immune system. Xylitol: Xylitol which may help reduce the amount of plaque that builds up inbetween teeth. Isomalt: Isomalt is made from pure unbleached beet sugar. It is tooth friendly, low calorie and low glycemic.